Leaked screenshots of the next iteration of Windows often showed a greenish wallpaper with a crossword like puzzle and the message “shhh… Let’s not leak our hard work”. It’s easy to see that those were created for the sole purpose of leaking, and hence could not be regarded as official wallpapers. Stephen Chapman of ZDnet, however, has managed to get his hand on one particular wallpaper, possibly the default one, from an anonymous individual. The wallpaper is purported to be from the latest Windows 8 M3 build, that was made available to select OEMs via Microsoft Connect last week. That the wallpaper is real can be verified from the screenshot above that the individual in question sent to the ZDnet blogger. Download the full sized wallpaper. 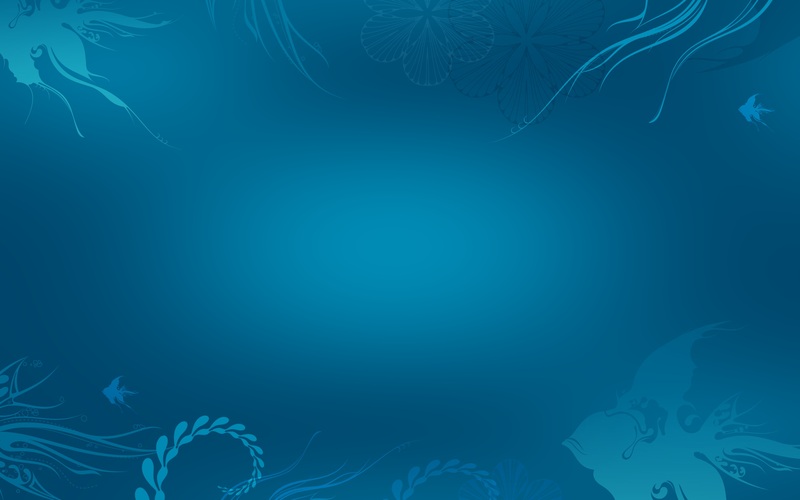 This is not the OEM Win8 wallpaper, based on the fact that there are fish on it. If anything, this is only win8's beta wallpaper, and will not be in the finished product. There was also a fish-based wallpaper in the Win7 BETA. Beta being the key word here. Hmm...I wasn't aware of the fish thing.